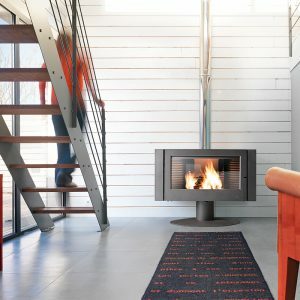 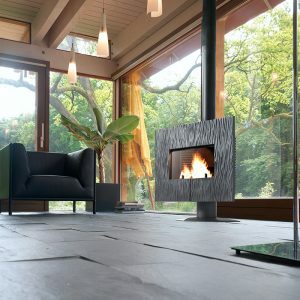 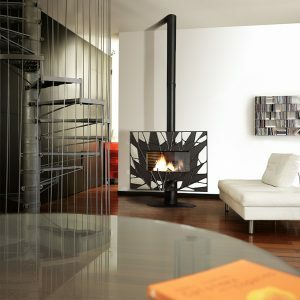 This double sided stove gives a unique character to your home. 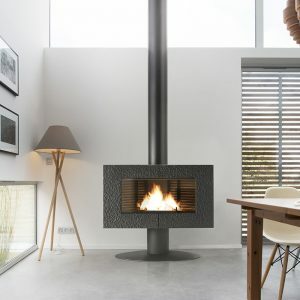 Pleasant evenings ahead, at each side of the stove, the rhythm of the crackling fire and dance of the flames are now unmissable. 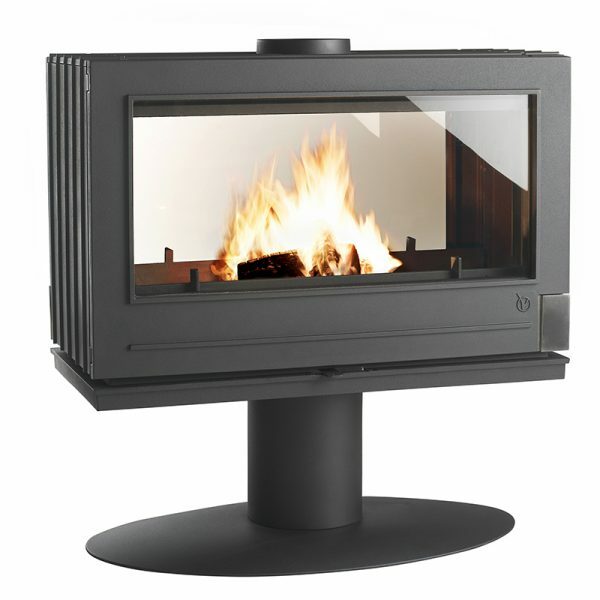 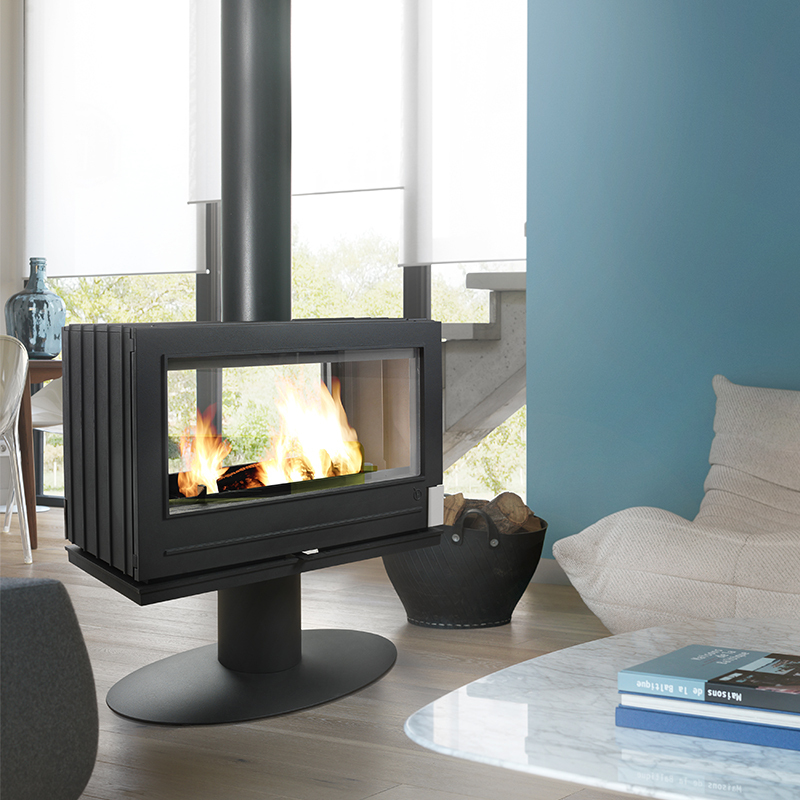 Have it set in the middle of a room to create a central fire attraction or as a room divider between two room, this stove will let you have an open space with a totally clear vision all around.